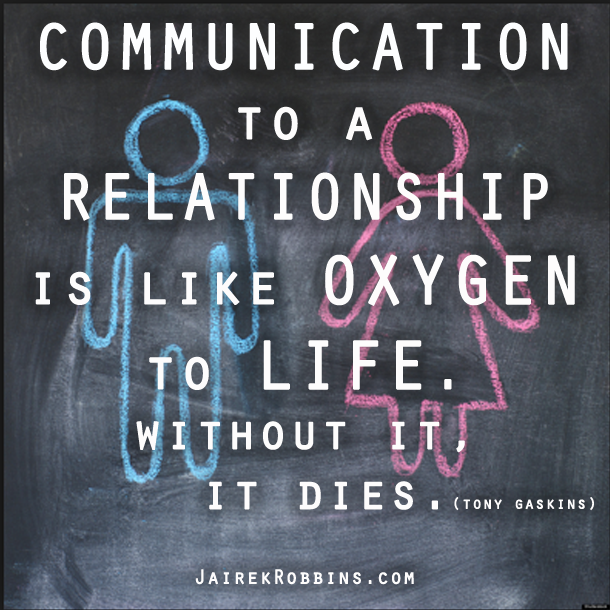 Many of us are always looking for a way to better communicate and to build a deeper level of trust in relationships. Others may simply be looking for a way to end disappointment, doubt, frustration, and hurt in their relationship (or future relationship). If you can relate to either one of these, grab the download below and tune in NOW! Today we are talking about: The different languages MEN and WOMEN speak. I’m talking about promise versus possibility. So what’s REALLY going on here?! How can we get ladies to be less upset at men over what appears to be a simple comment or idea? How can we be more excited about ideas and understanding about outcomes in our relationships!? 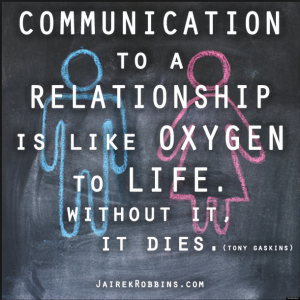 Well in today’s episode we are going to explain a KEY ELEMENT to better help ANY RELATIONSHIP be more loving, understanding, and supportive specifically in the area of COMMUNICATION. So be sure to download the worksheet (in video) if you want to greatly improve your current relationship (or dating life) with way BETTER communication and MORE trust, all while ending the conversations which lead to hurt, disappointment, and doubt. Do guys really mean what they say? How to tell what a guy really means?